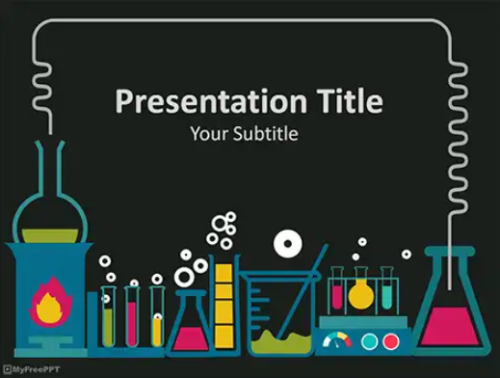 Here we present free presentation template for teacher that can be used on chemistry courses and classes. 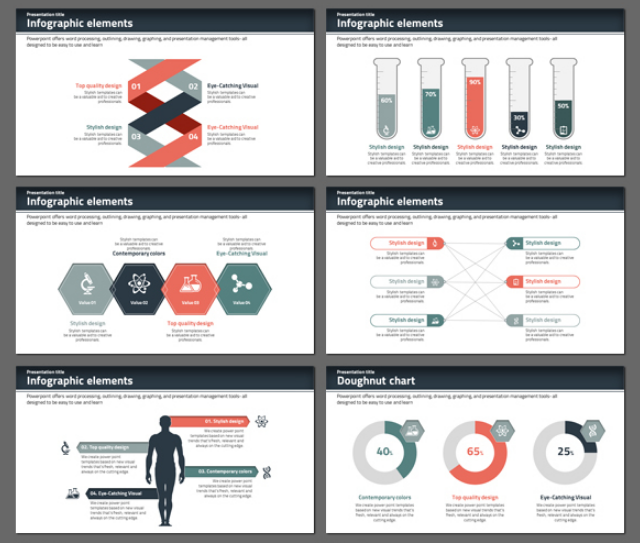 It’s contains a lot of well-designed laboratory, experiment and chemical related graphics which useful to create an attractive presentation for your students. 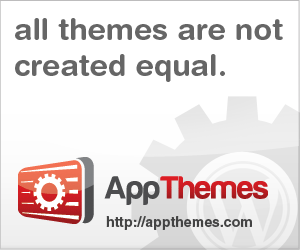 The templates is easy-to-edit and compatible with latest PowerPoint version. 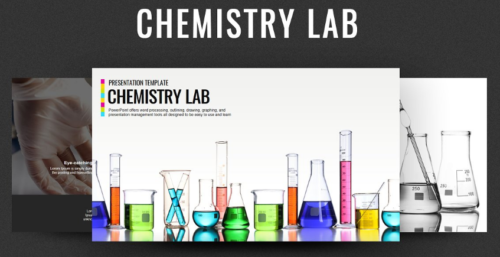 We also include some premium chemistry PowerPoint templates with which has great advantages and useful features. 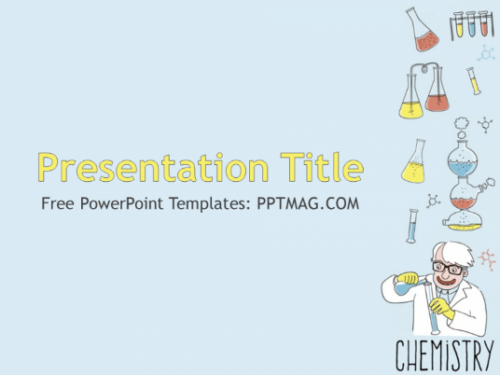 The free chemistry PowerPoint template is suitable for presentations about chemistry as science, modern chemistry, atoms and ions, etc. 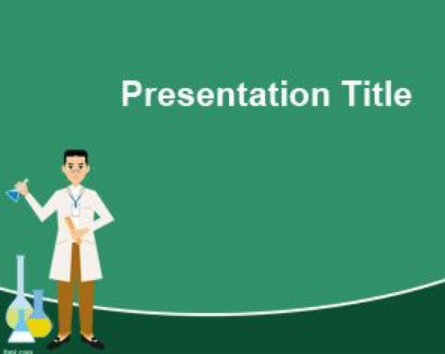 Free simple green chemistry PowerPoint template is great for chemistry subject at school but also for University projects about chemistry subject. 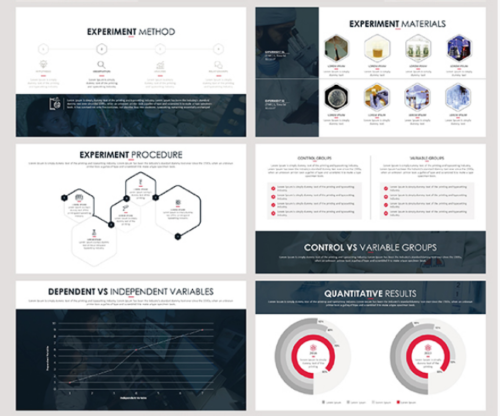 This editable Powerpoint template include a stunning infographic about education, science, laboratory and much more. 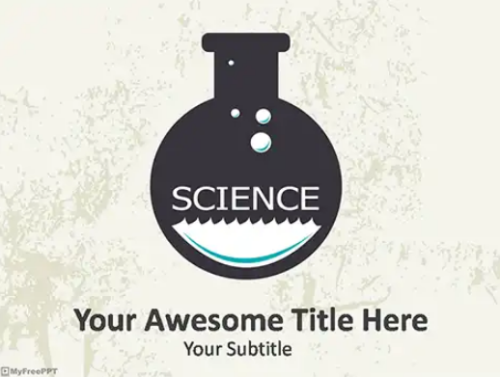 A free natural science PowerPoint templates then this free chemical PowerPoint template can be a good alternative to other free backgrounds and chemistry PowerPoint templates. 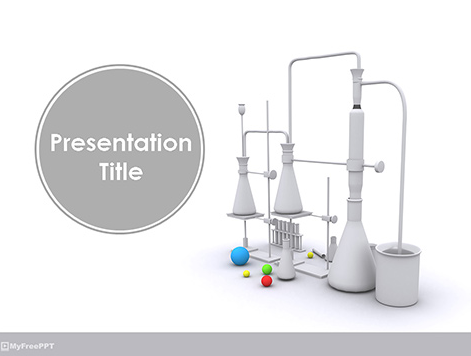 This Chemistry Lab Presentation Template is designed based on the concept of chemistry lab. It’s simple but colorful, and very refreshing. 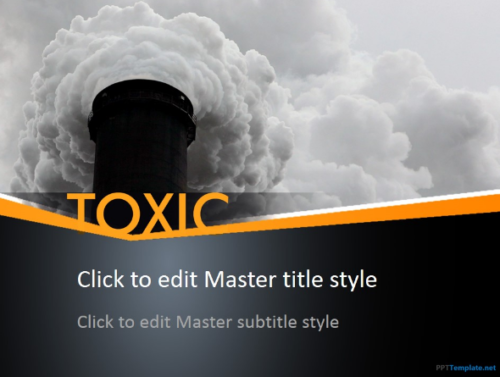 Free Toxic PPT Template is an informative theme with slide pictures smoke coming out of the chimney of a factory. You can use this free environmental PowerPoint theme to highlight the causes & effects of pollution. 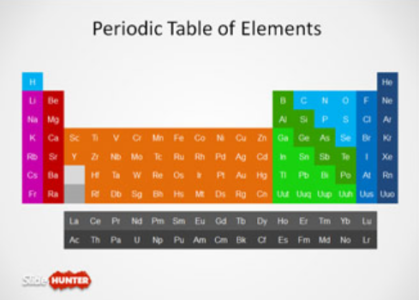 Free Periodic Table of Elements Template for PowerPoint presentations is a simple but useful table design for presentations on chemistry and scientific presentations slide. 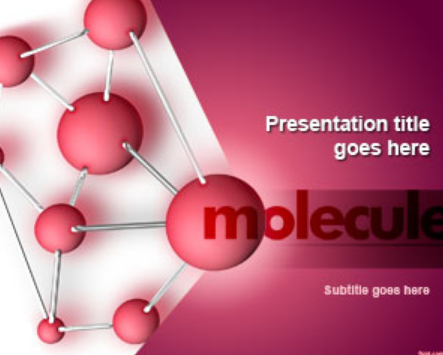 Free molecule PowerPoint template is not only ideal for a chemistry class, but also the conference room. 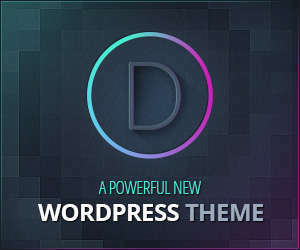 The free PPT theme has a pinkish tone, which is quite subtle in appearance, and gives a nice look to those presentations. 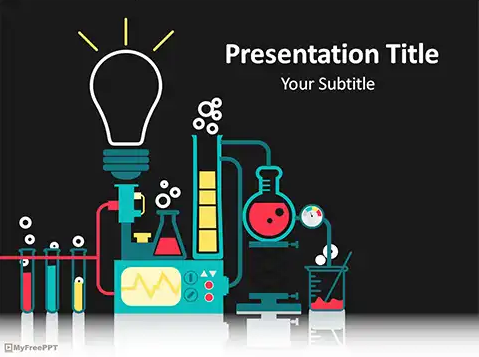 Science Experiment presentation template contains various science related images and pictures that you can utilize for your outstanding presentation. 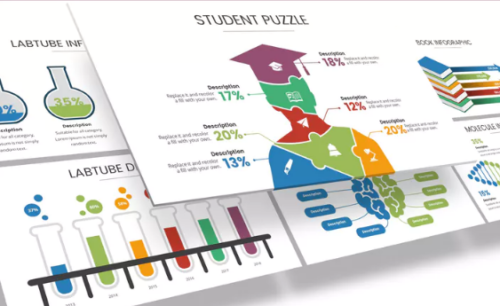 It contains various types of infographics, charts and diagrams that can be used to visualize your data. 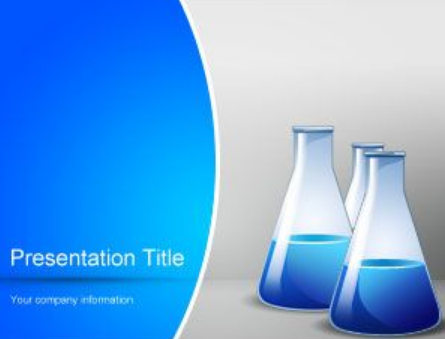 Free chemistry experiment PowerPoint template is a free template for Microsoft PowerPoint presentations. You can use this template for essays and chemical equilibrium experiment. 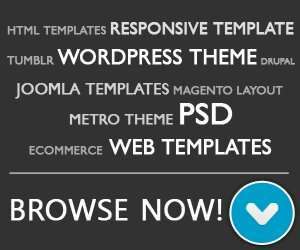 A highly editable presentation template in PPTX file format, 4:3 / 16:9 size and thousand of graphics. 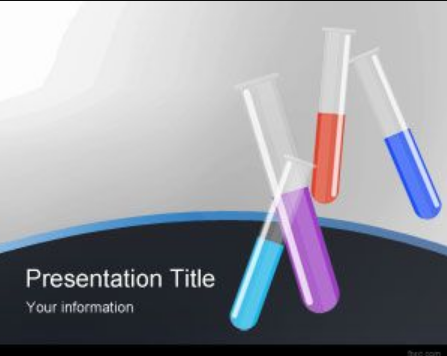 Free chemistry test tube powerpoint which contains a test tube image that you can use to create or make powerful power-point templates. 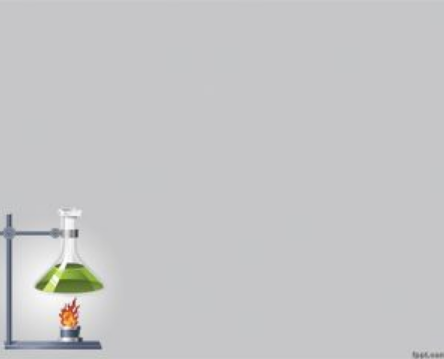 It has a gray background and a test tube in the lab for investigations and research.